More than 2000 years ago, a baby was born in a remote corner of the Roman Empire. It was a humble birth in a stable, to parents with no wealth or status. So how did the celebration of this event become the biggest holiday on the Western calendar? fiber_manual_recordWhy is Christmas on December 25th? fiber_manual_recordHow did an ancient bishop from Turkey become Santa Claus? fiber_manual_recordWhy do we celebrate with trees, wreaths and stockings? fiber_manual_recordWho started the tradition of Christmas shopping? 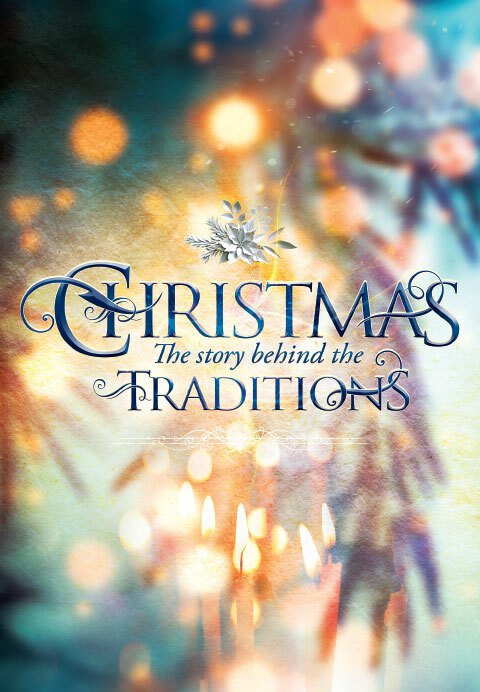 Filmed in eight different countries, Christmas: The Story Behind the Traditions takes you around the world to discover the history of the holiday, from the birth of Jesus to the modern celebration of Christmas.